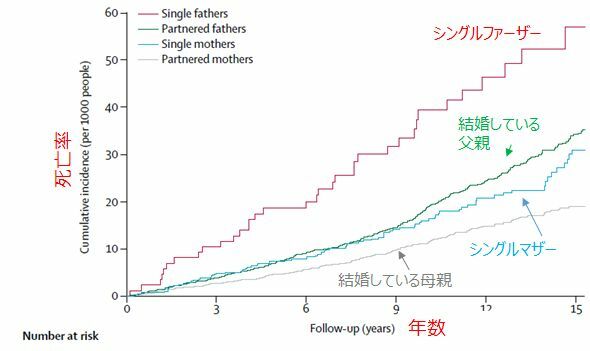 Mortality in single fathers compared with single mothers and partnered parents: a population-based cohort study.Lancet Public Health. 2018 Mar;3(3):e115-e123. doi: 10.1016/S2468-2667(18)30003-3. Epub 2018 Feb 15.